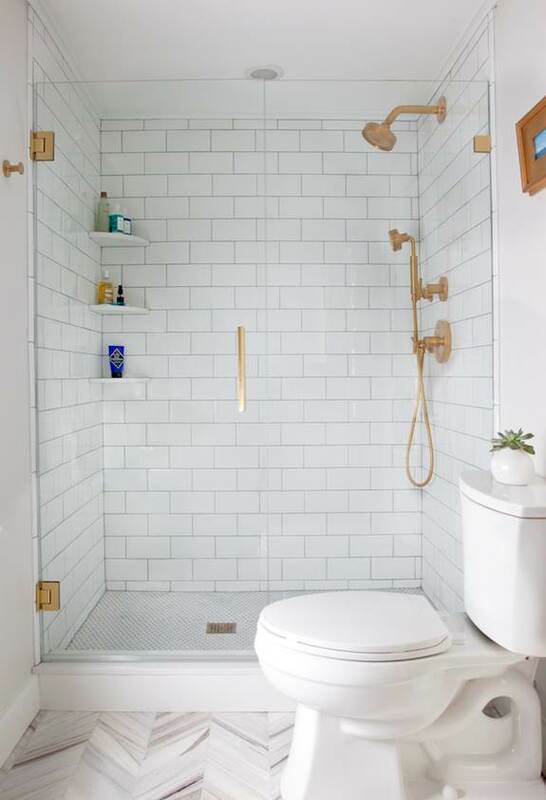 Have you seen Erin’s bathroom remodel? It is fabulous. 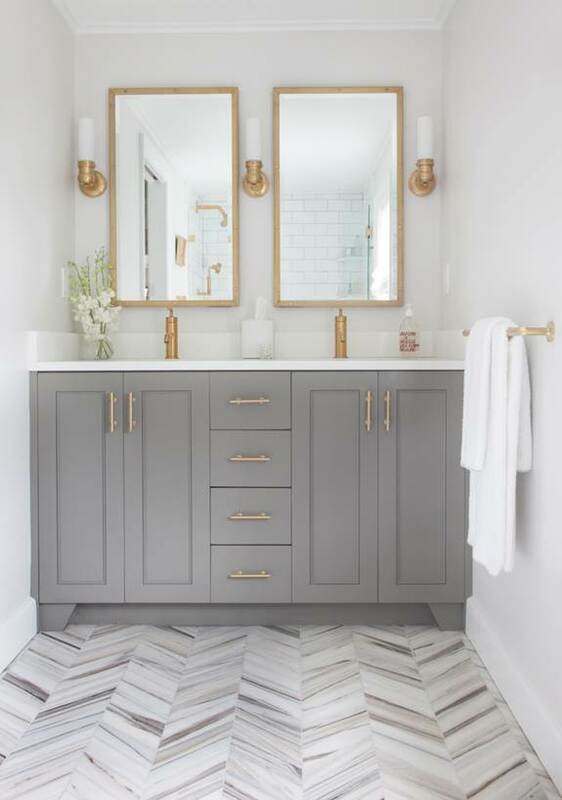 I love the herringbone floor and classic subway tile but what sets it off is the Modern French Gold finishes from Kohler. I live in Milwaukee and I secretly cheer whenever I see a Wisconsin based company get used and recognize for their products and services. Amazing. 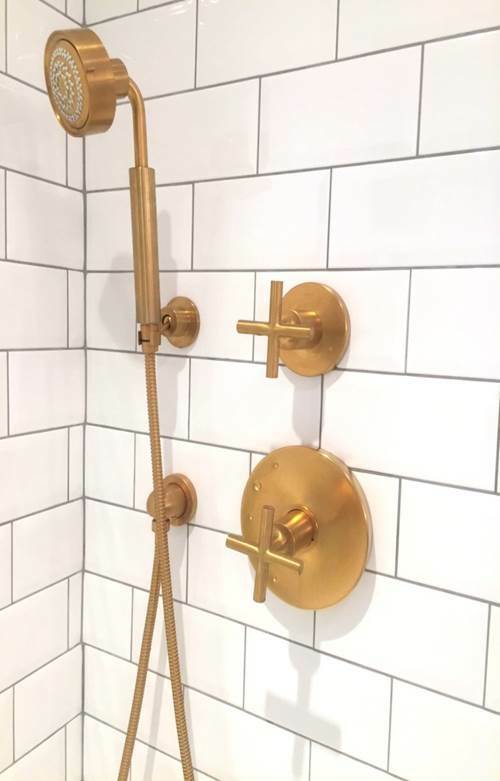 Something about the gold that gives it that oompth that silver metals wouldn’t do. Next Post Holiday Entertaining Ideas: Wine and Cheese Tasting party…part 1 of 5 series. 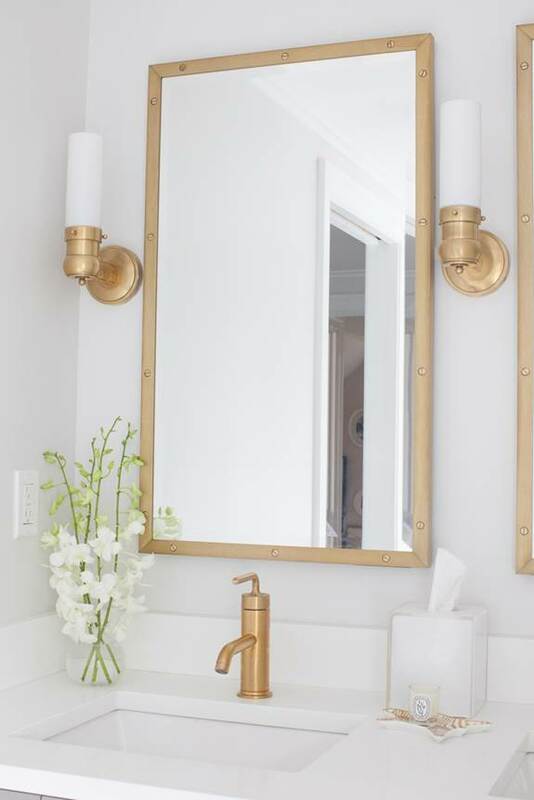 I’ve seen it and I adore it.love gold fixtures.